An F&B (restaurant) franchise opportunity from Singapore and available for franchising worldwide. That was what inspired brothers, Kennie and Bernie to create what they feel has been lacking in the “comfort food” market - a good old handmade and tasty hamburger. 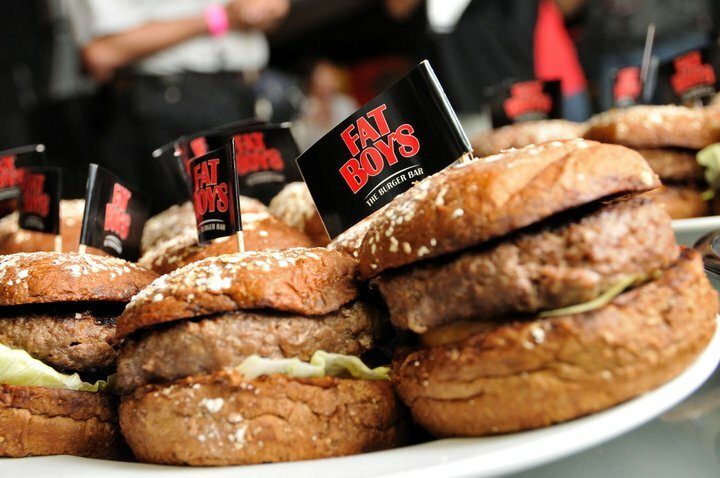 The menu for Fatboy's The Burger Bar features hamburger recipes that are authentic and defines what a real burger should be according to the brothers. Fatboy's The Burger Bar also features a “Build Your Own Burger” menu where you can choose how you want your burger. Choose from a wide array of buns, patties, add-ons and sauces to create your very own gourmet burger. *Prices are in Singapore Dollar terms otherwise stated. Talk to a franchise professional to learn more! Thank you, a franchise professional will be in touch shortly!